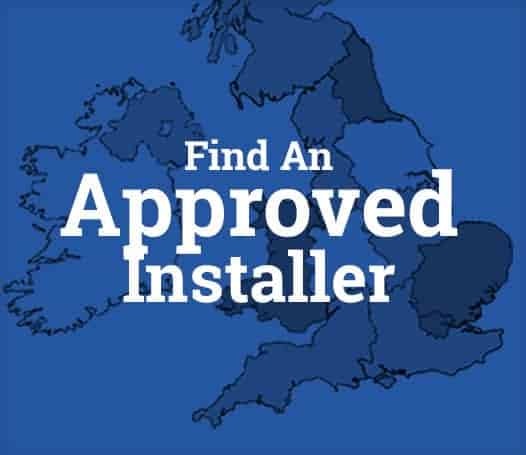 Specifically designed for the repair of concrete. 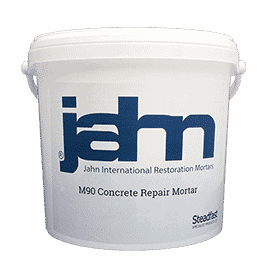 Jahn M90 Concrete Repair Mortar is a mineral-based, single-component mortar that was developed for the curative and preventative repair of concrete. 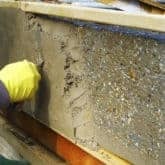 M90 meets the requirements of the CUR-recommendation 54 – Concrete Repair with manually applied or poured cement-based mortars. 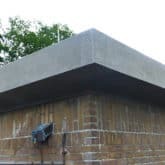 Available in a variety of grades and in a range of standard and custom colours, M90 is suitable for repairing concrete constructions such as bridges, viaducts, tunnels, industrial constructions and houses. M90 is supplied ready to mix with water and contains no acrylic or latex bonding agents or additives. 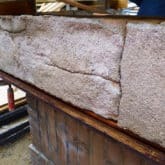 Being vapour permeable protects the substrate by allowing salts, vapour and water to reach the surface preventing failure due to salt expansion or freeze thaw cycles. By providing a healthy pH factor with a strong resistance to carbonation, M90 does not allow corrosion to begin. 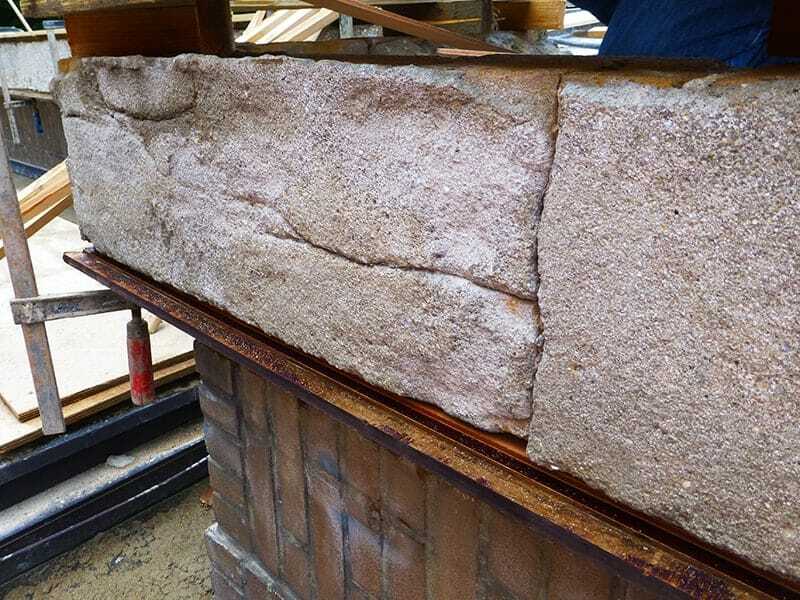 The mortar is able to withstand severe environmental conditions and is not damaged when heavy concentrations of salt crystallisation are present. 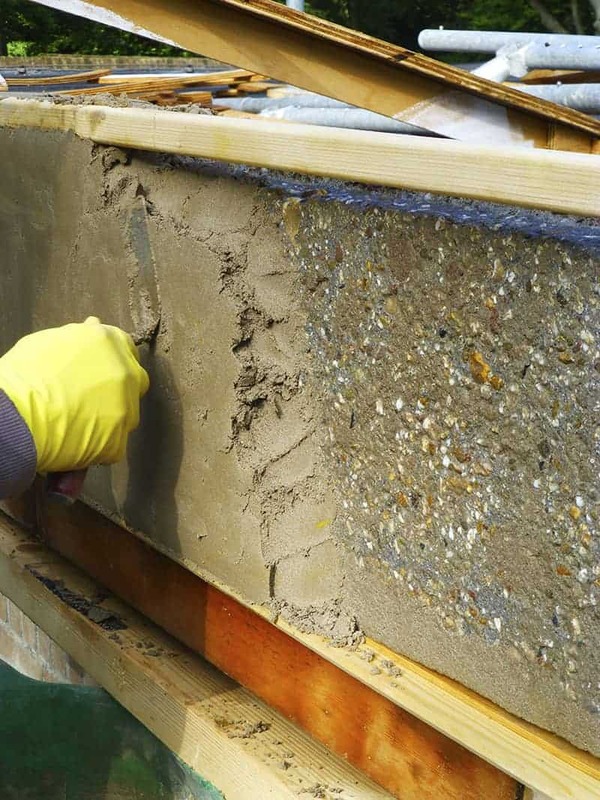 As well as Coarse and Fine grades, M90 Concrete Retouch is also available. 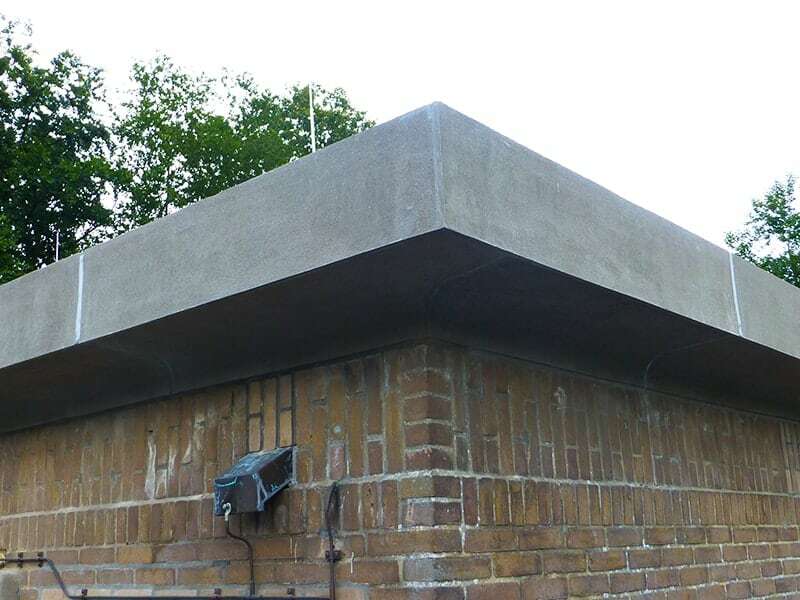 M90 Concrete Retouch was developed in the lab to create a product that could be applied as a very thin (2mm) and taught coat to provide a very smooth surface. 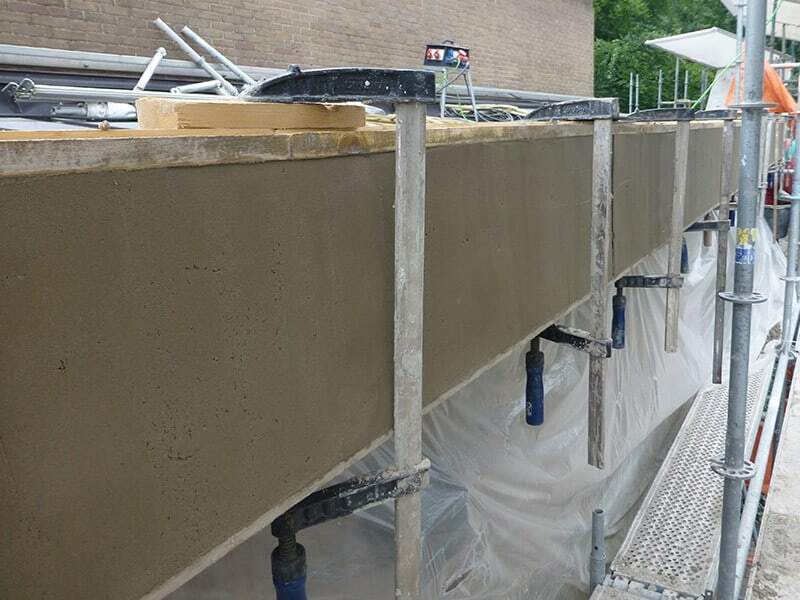 Besides the mechanical repair of concrete, Retouch is also suitable for fixing and compensating for uneven surfaces and detail differences, thus upgrading the original character of the concrete. 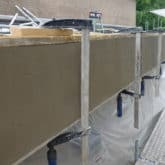 In addition to these advantages, the M90 Concrete Retouch also prevents deterioration by natural and anthropogenic emissions, such as CO2 and acidification by acid rain. Can be manually or mechanically applied.